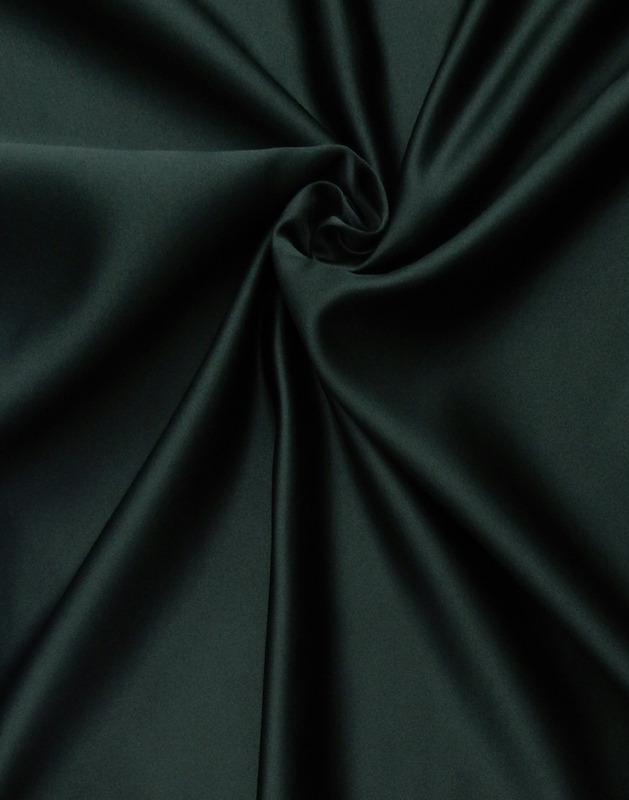 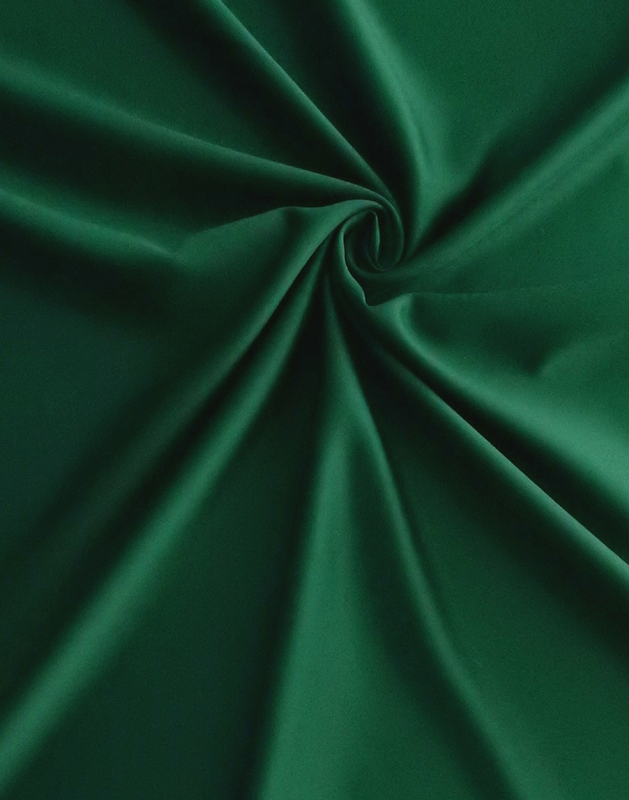 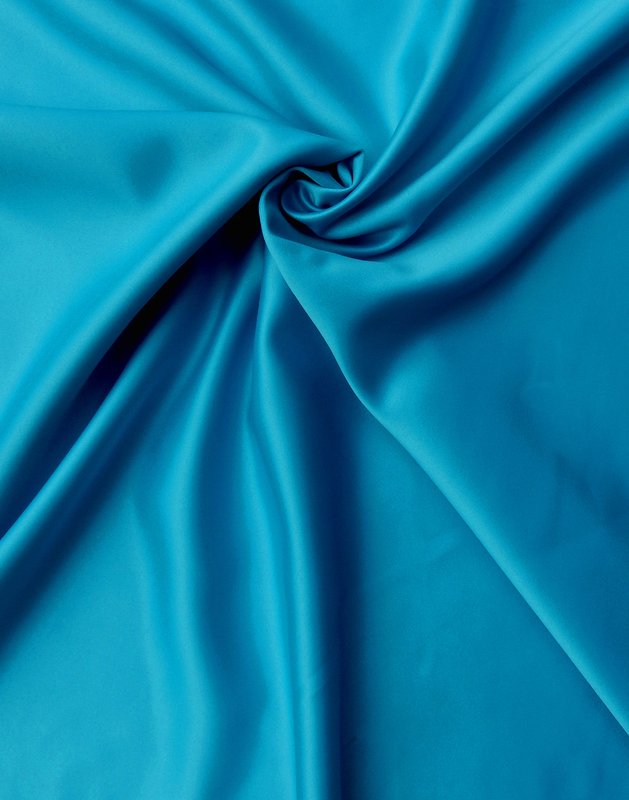 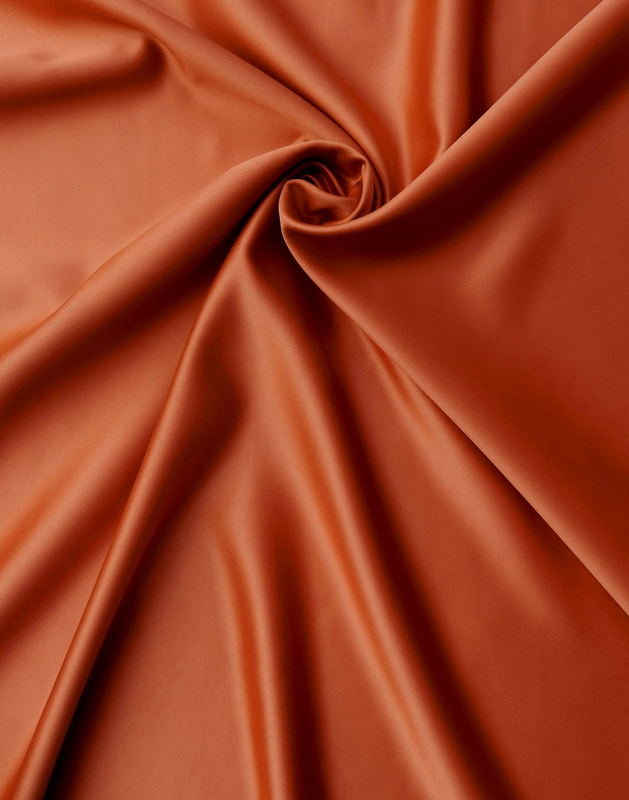 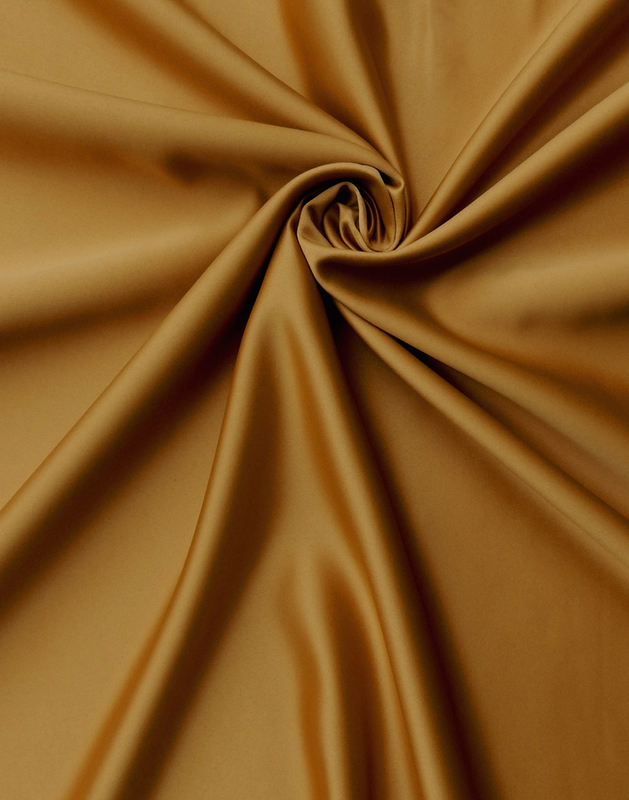 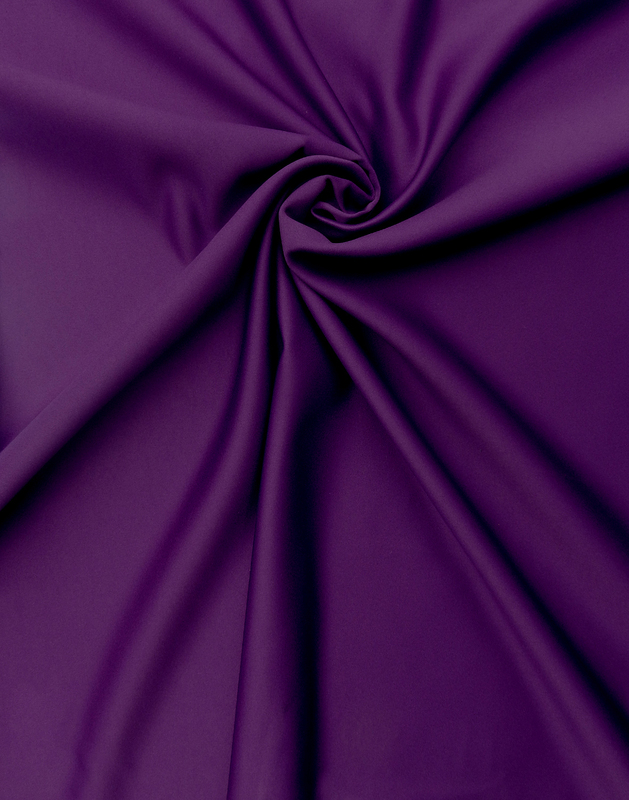 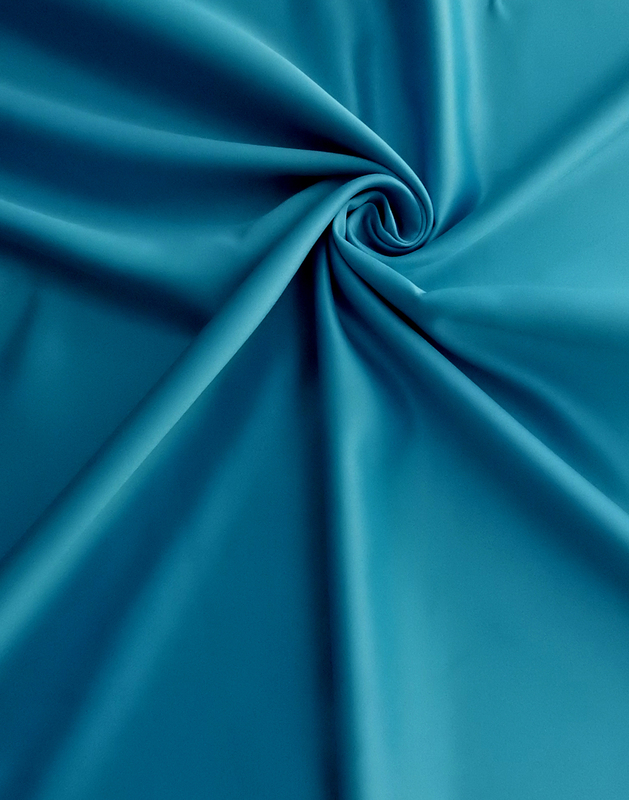 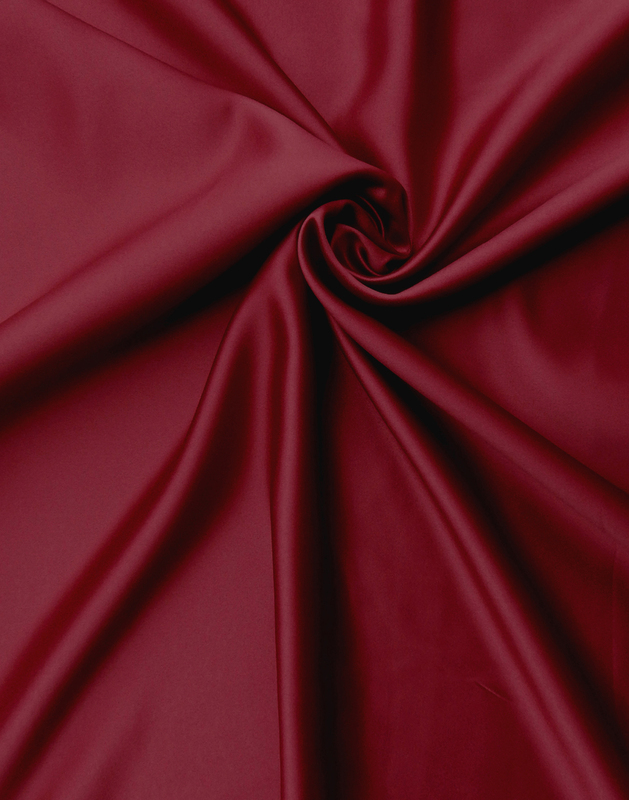 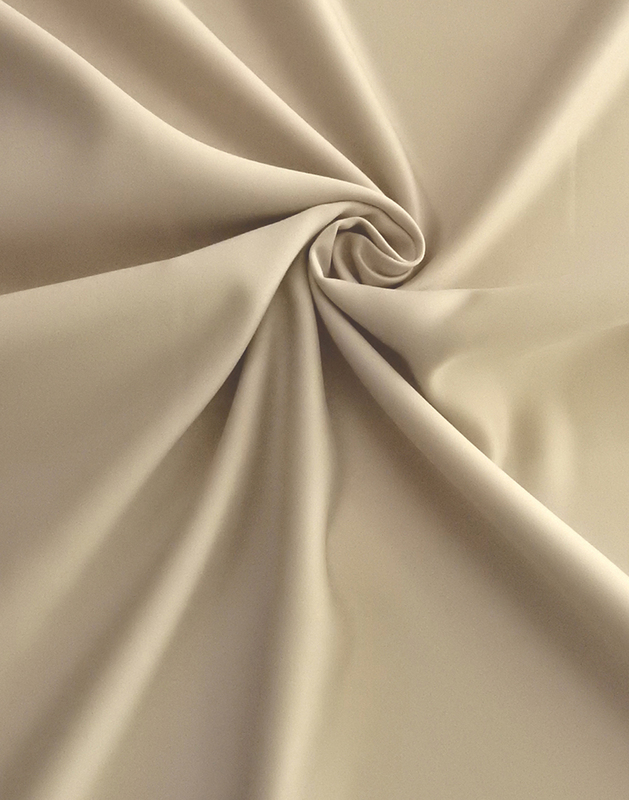 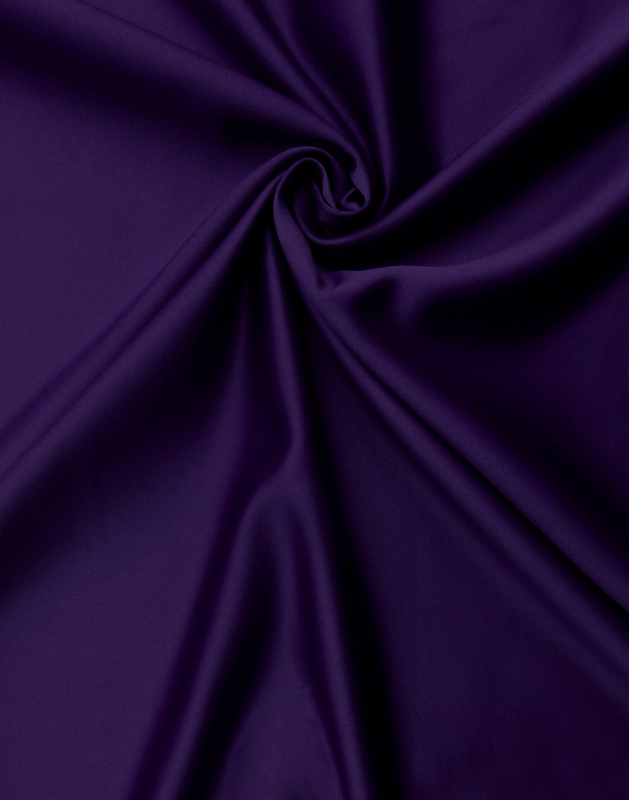 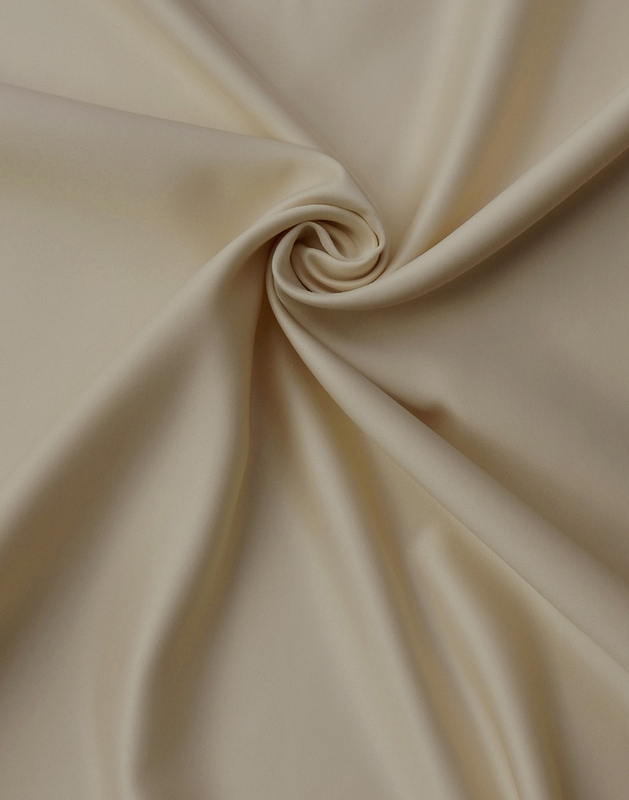 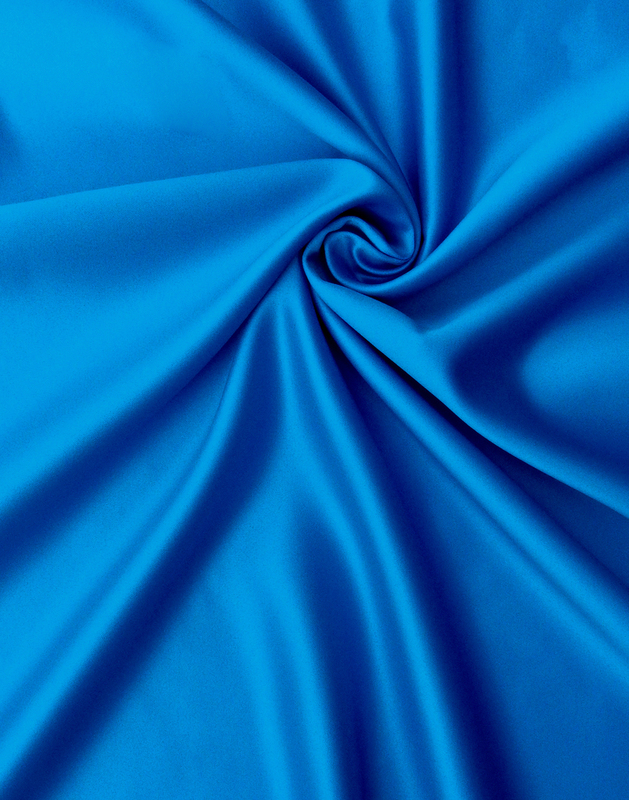 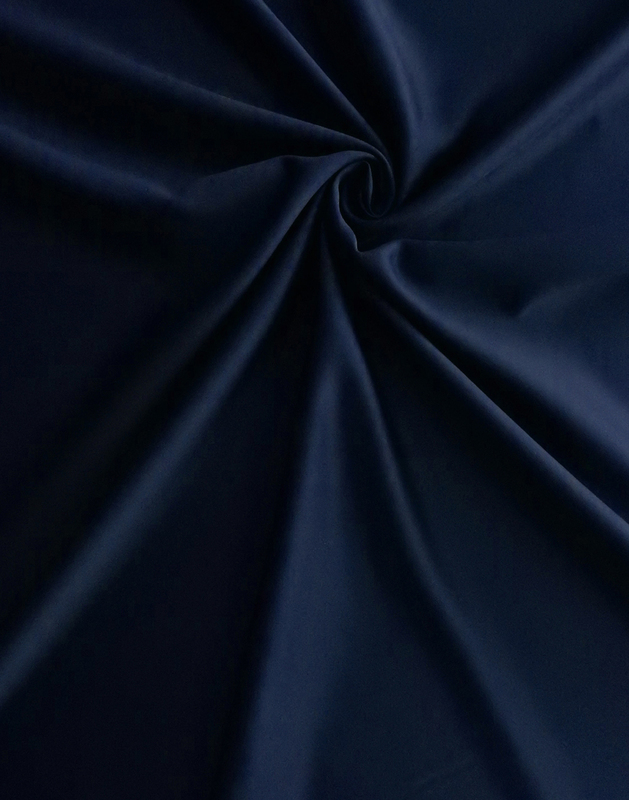 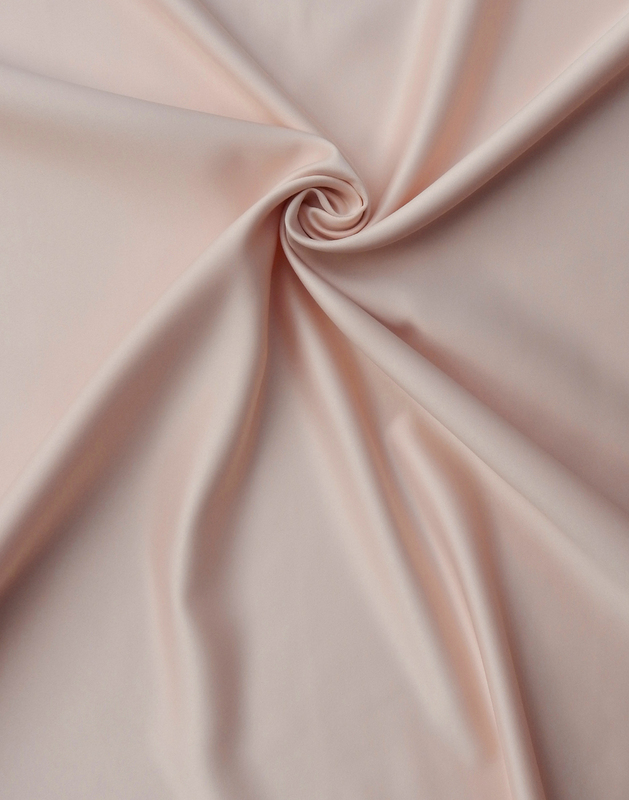 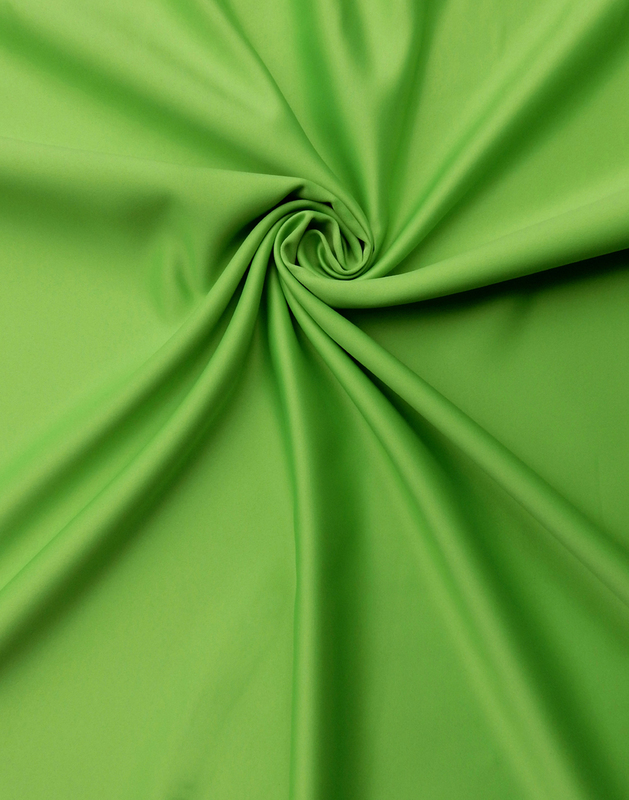 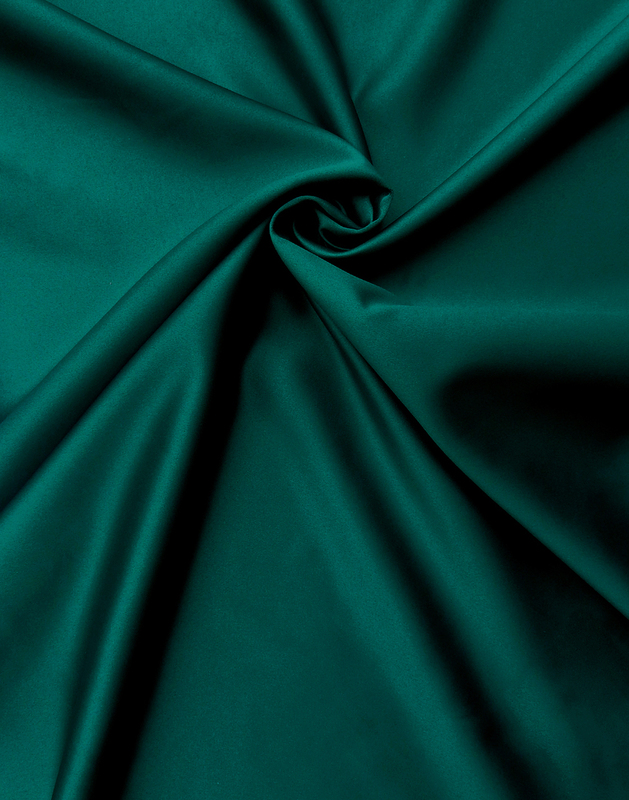 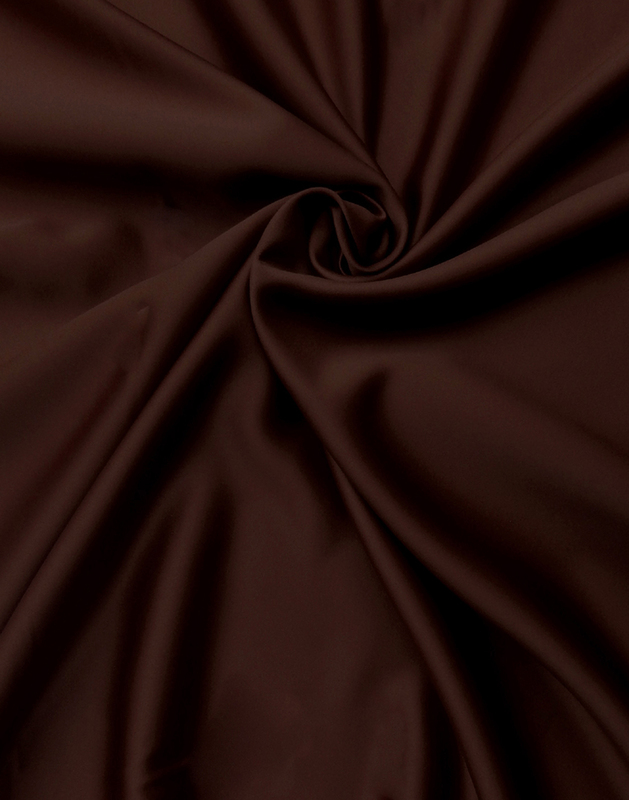 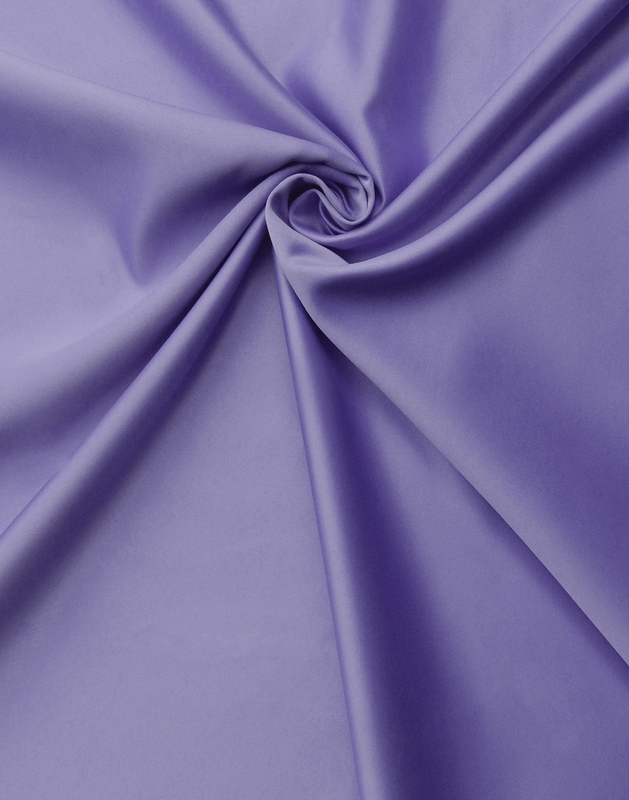 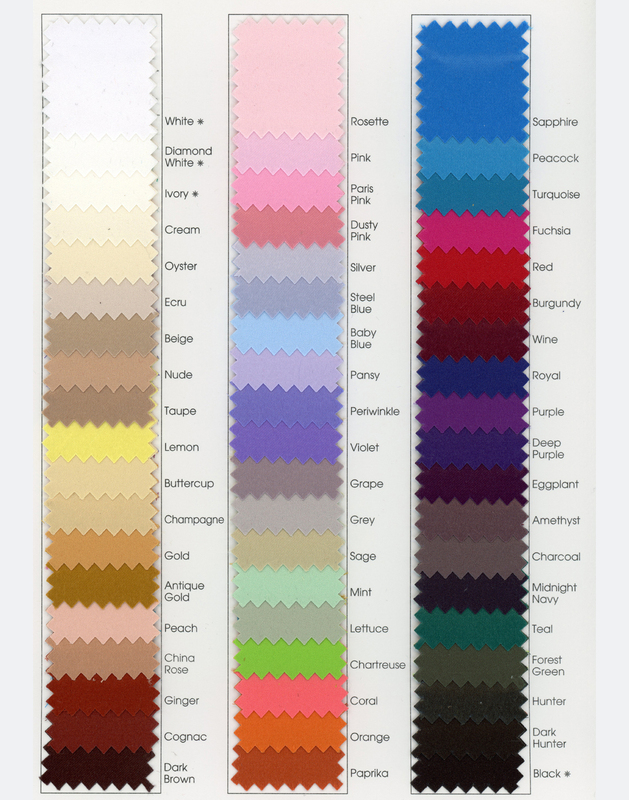 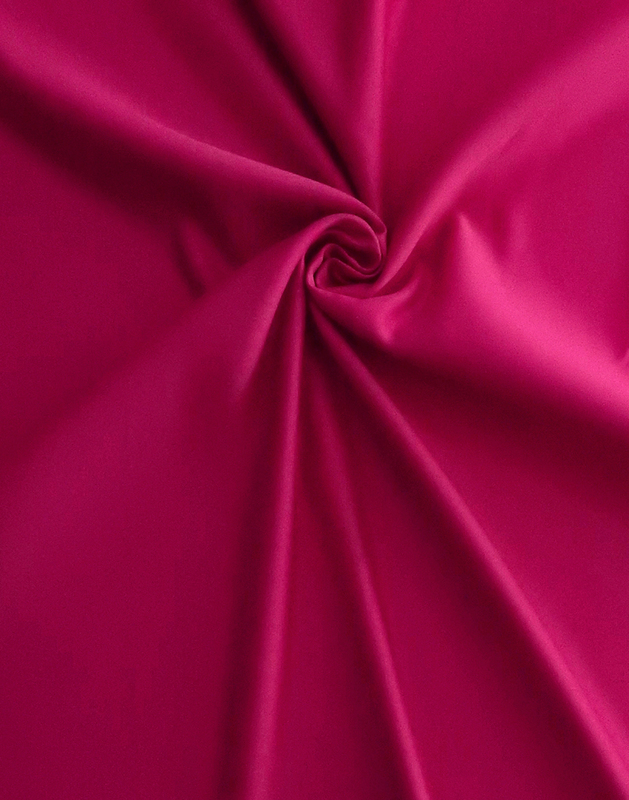 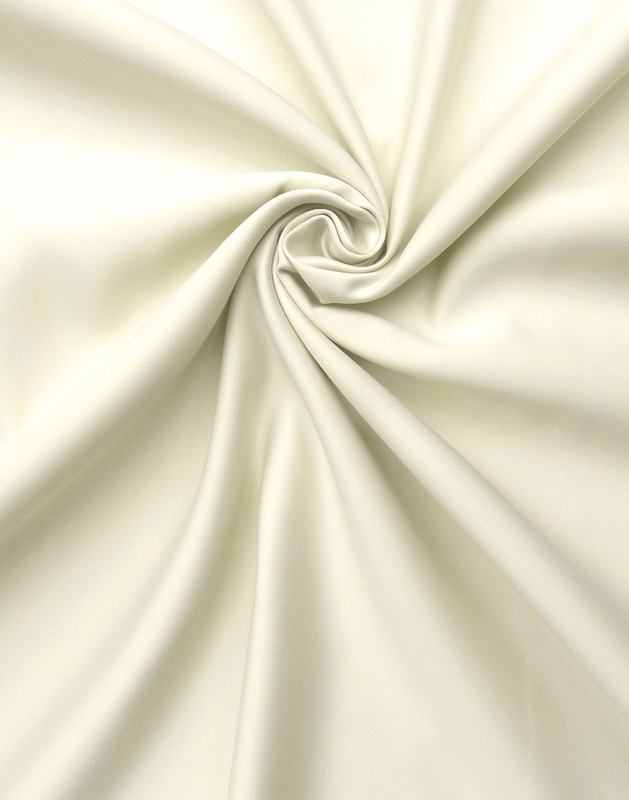 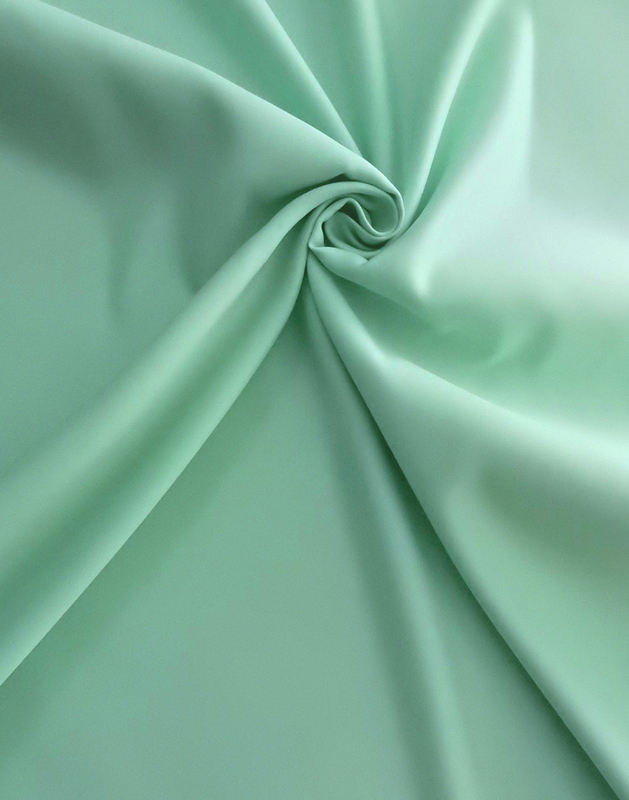 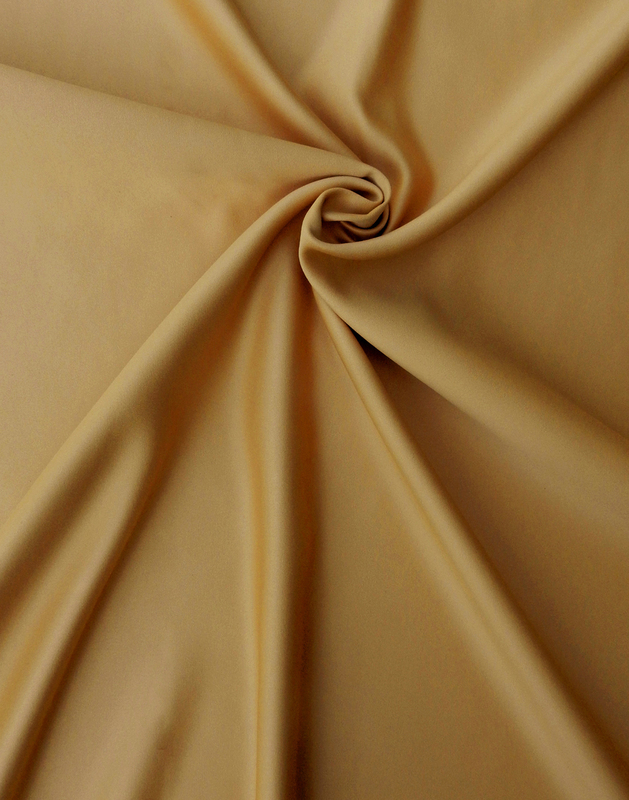 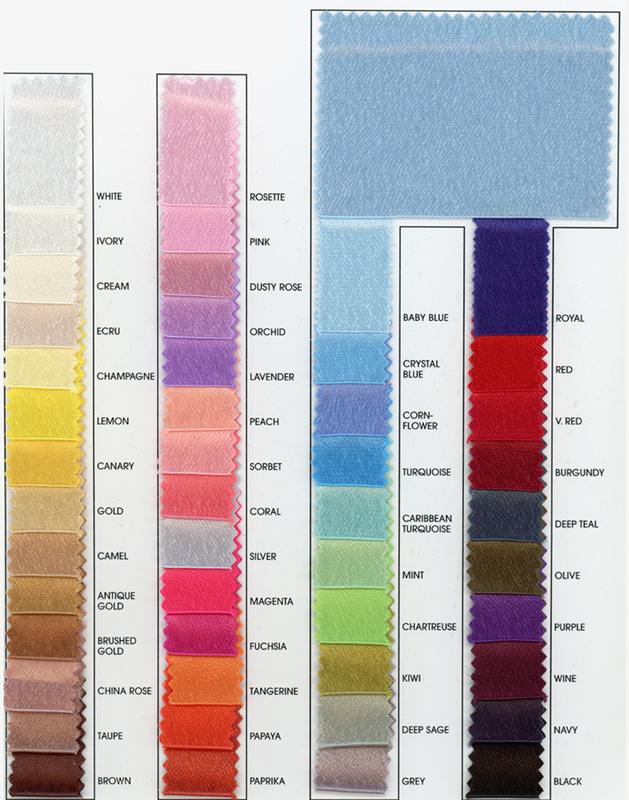 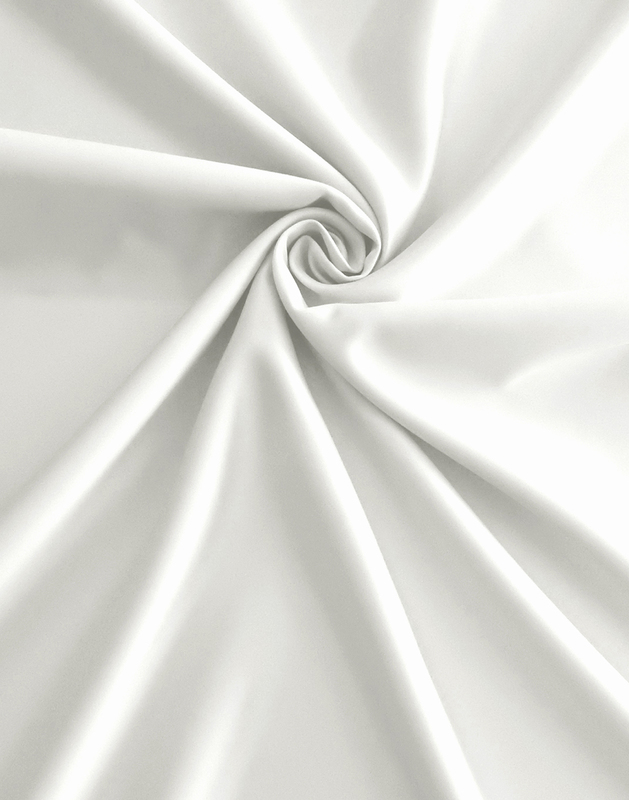 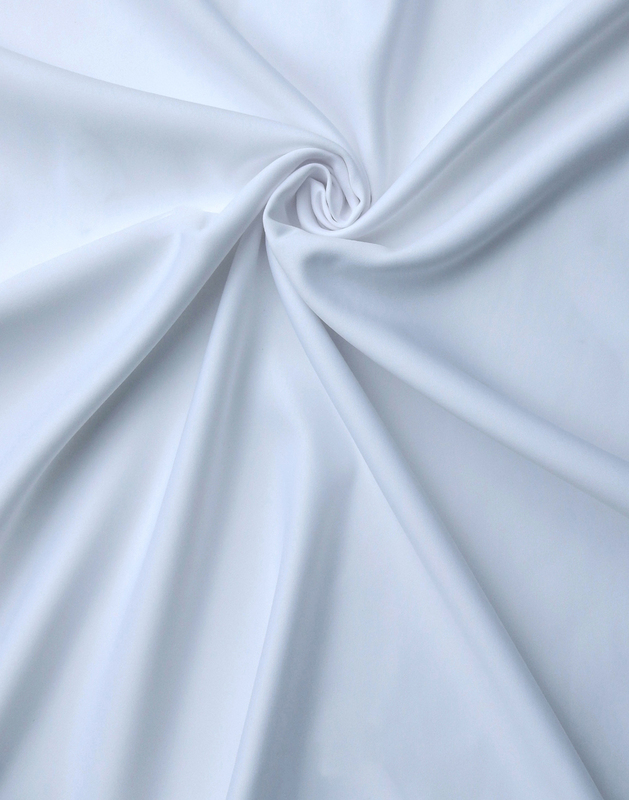 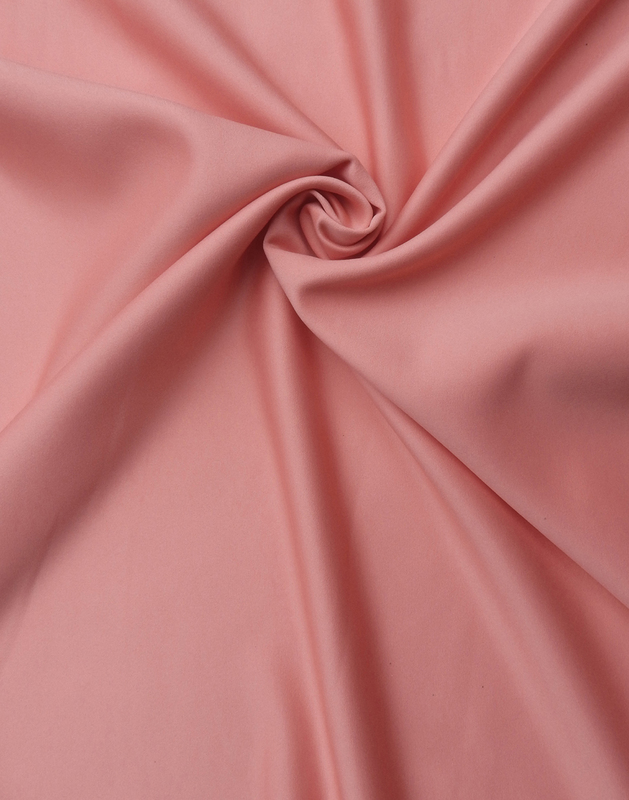 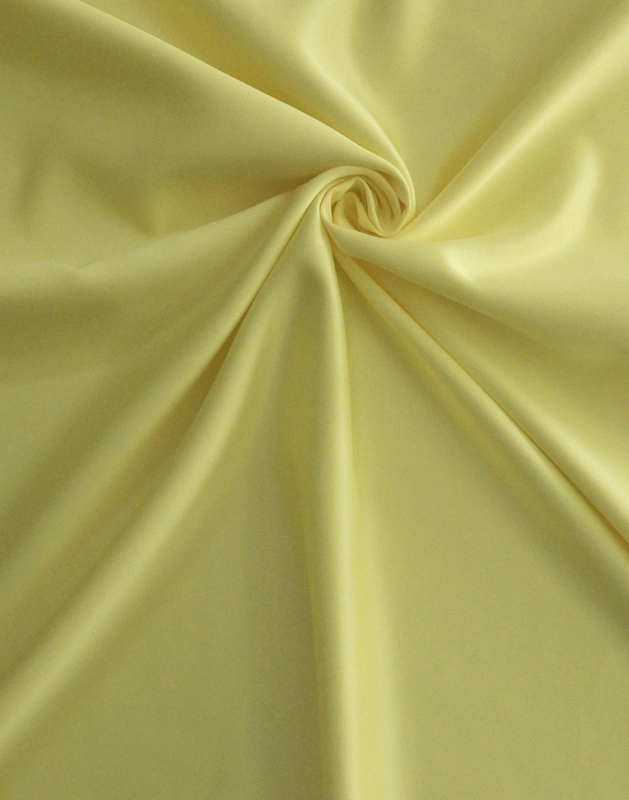 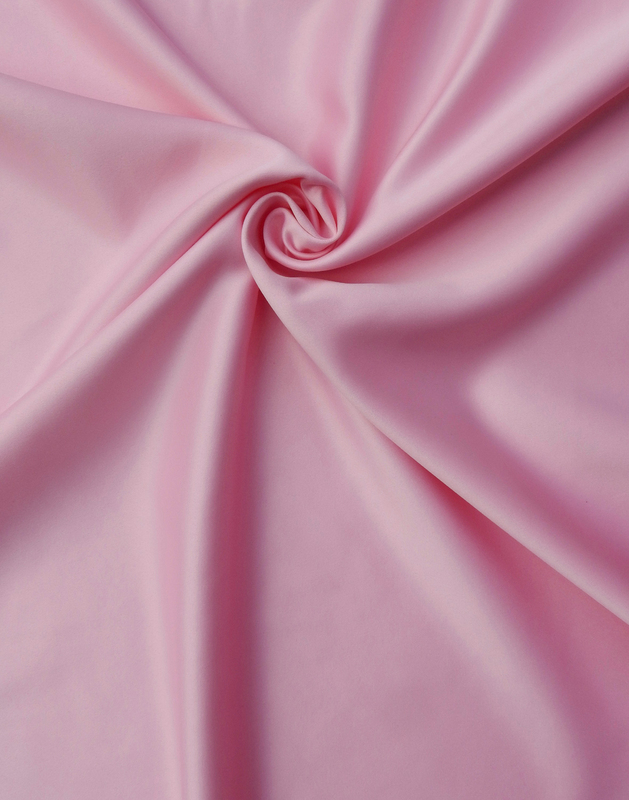 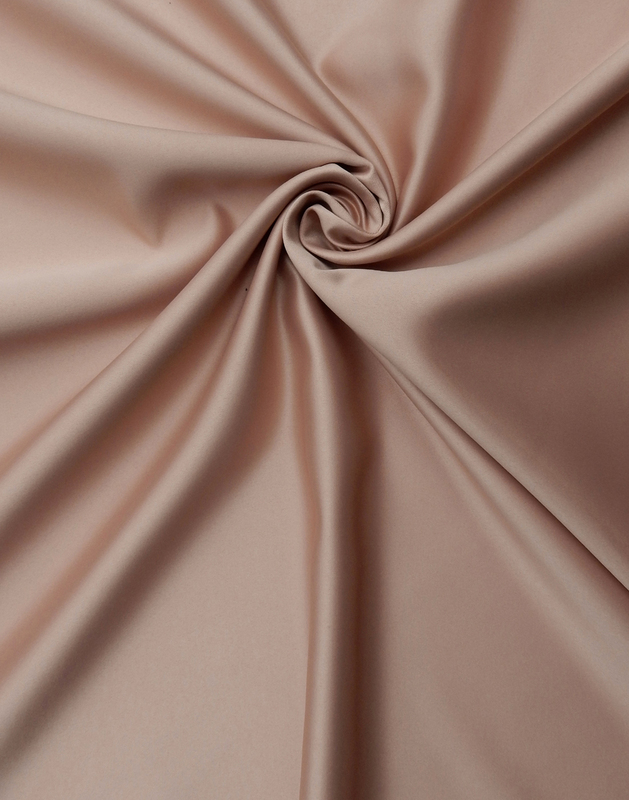 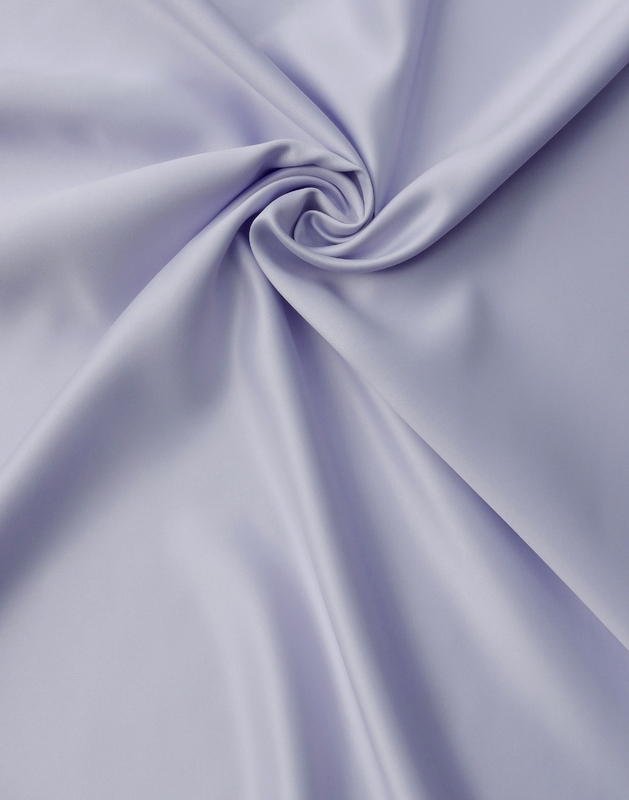 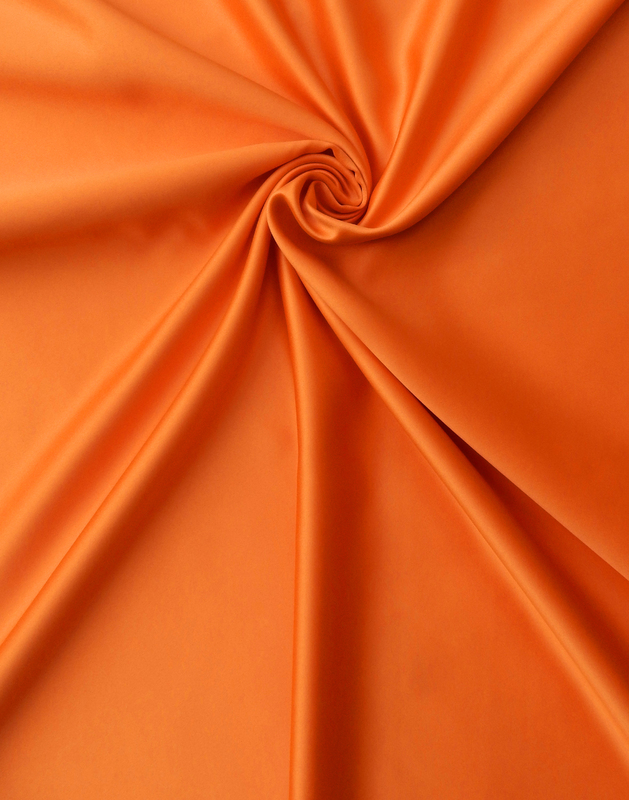 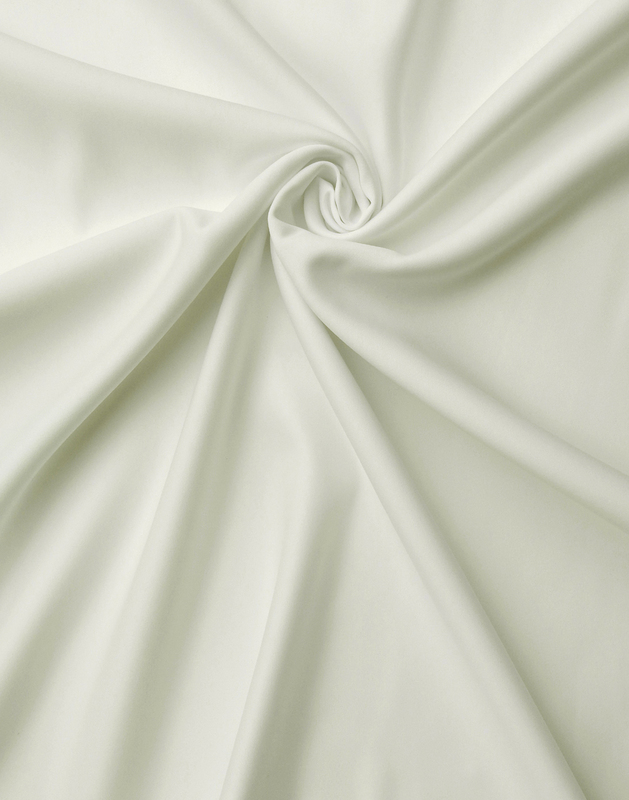 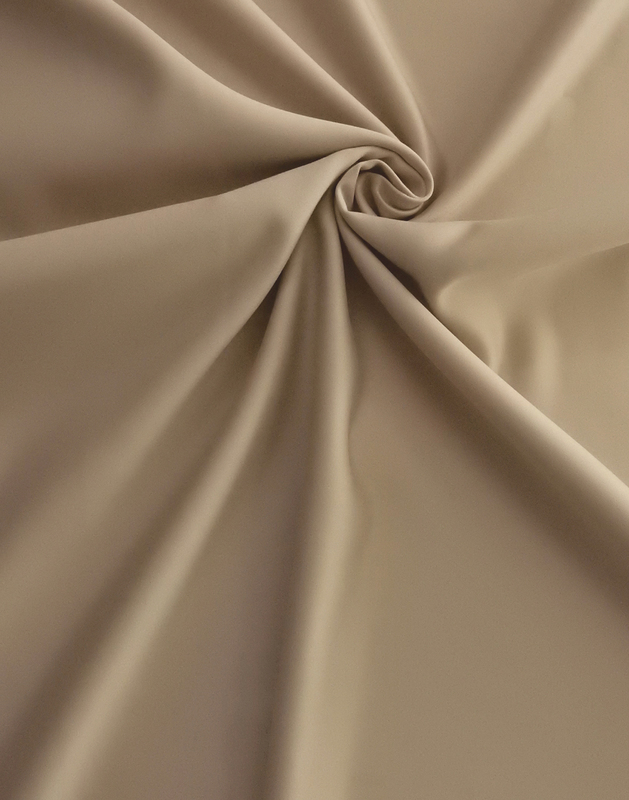 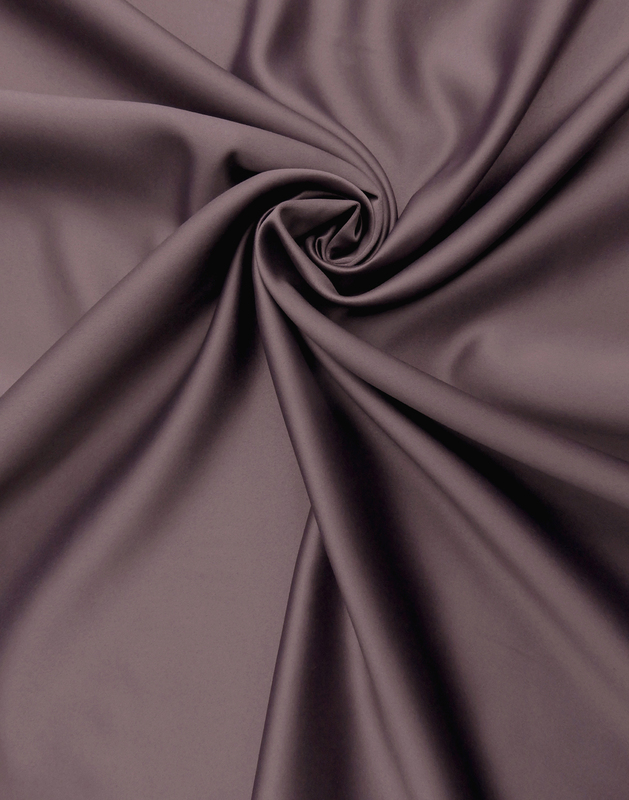 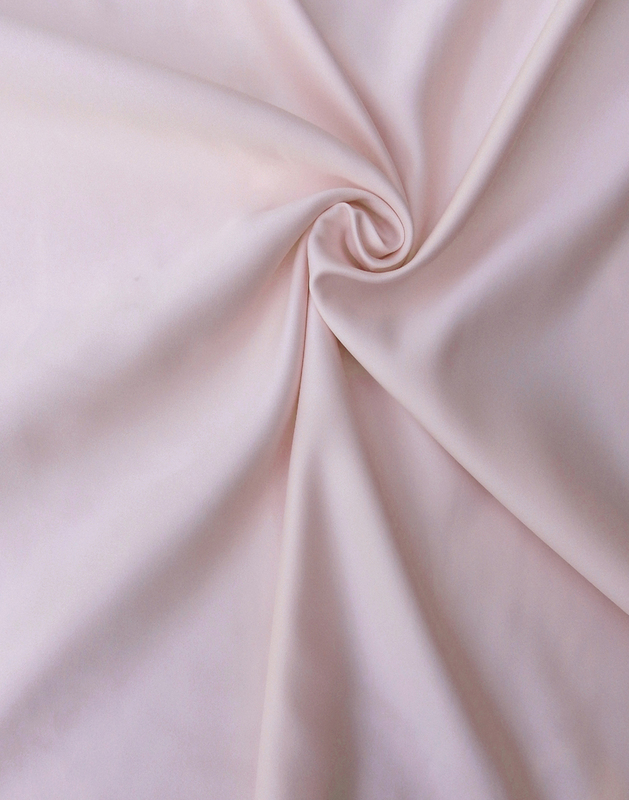 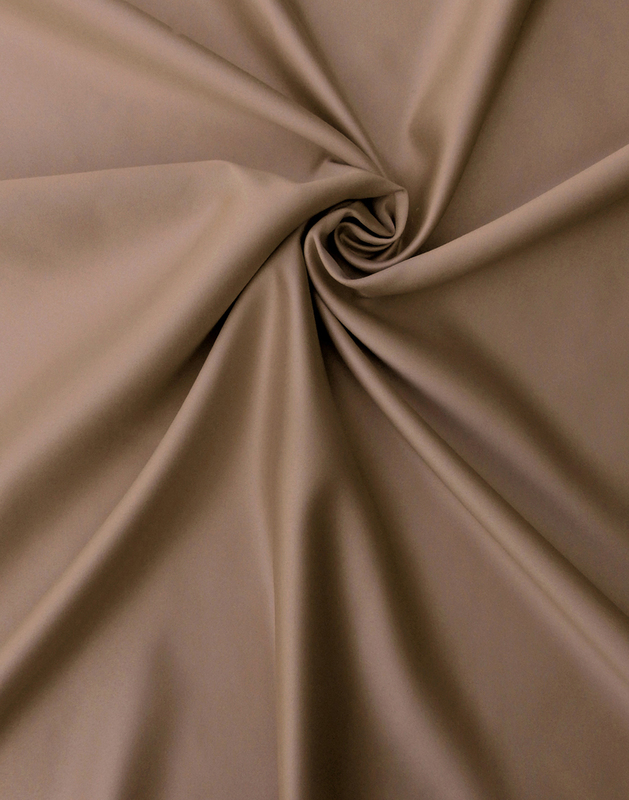 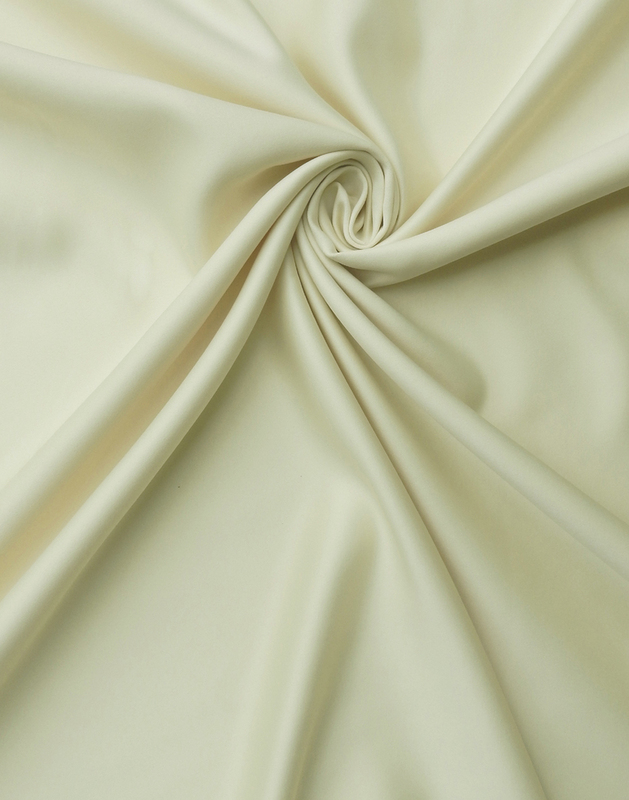 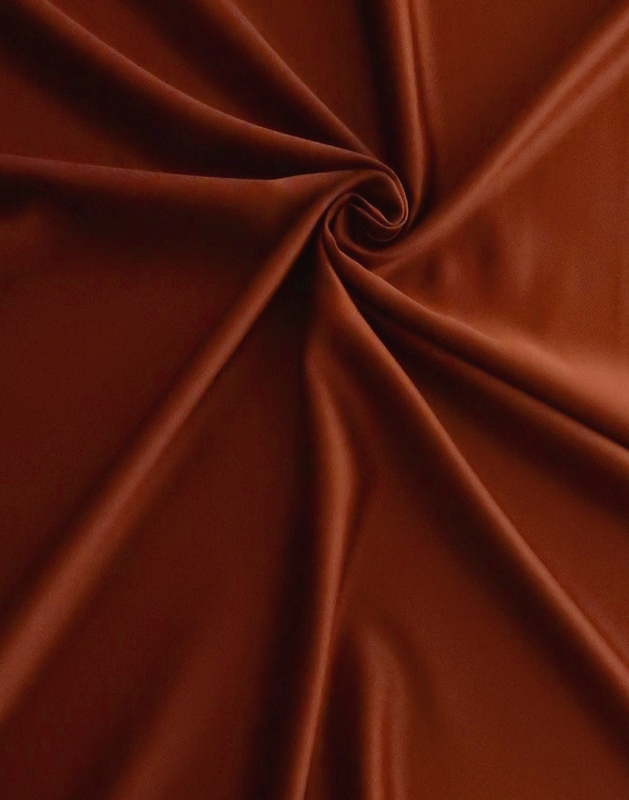 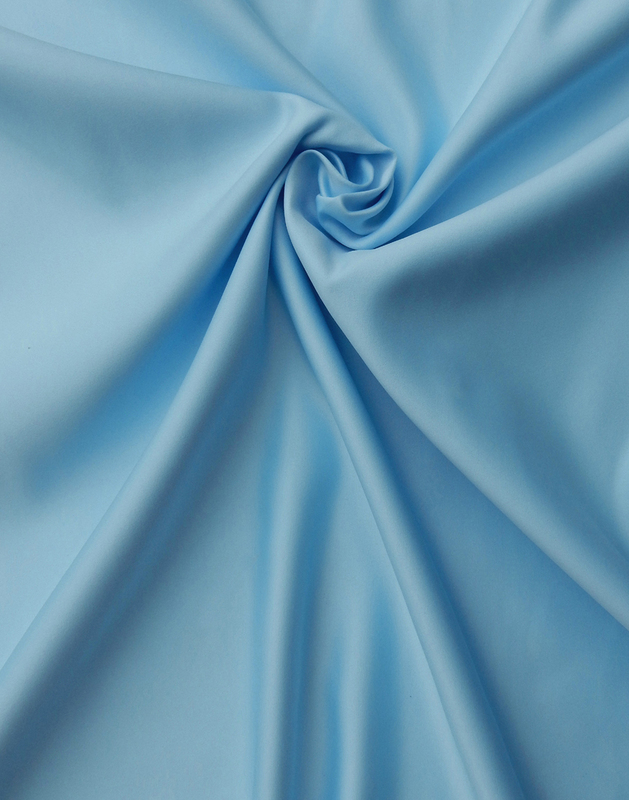 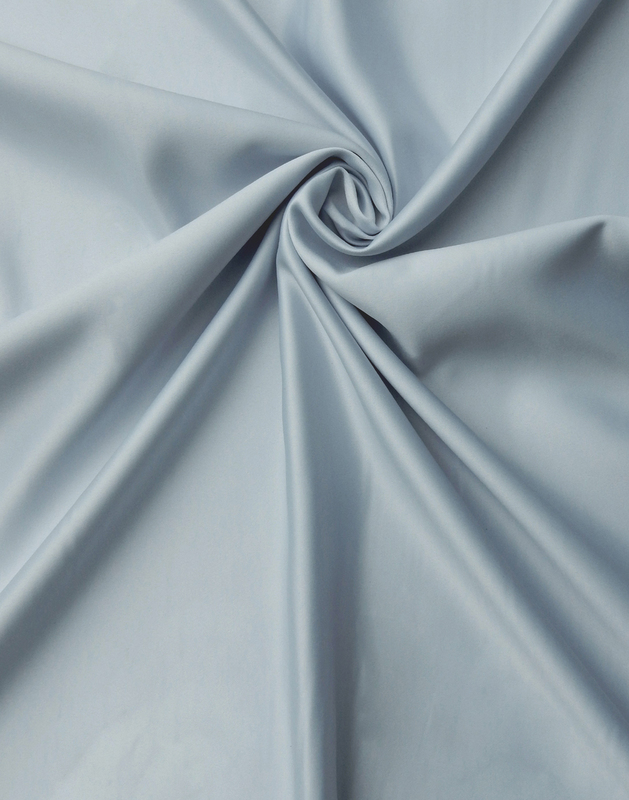 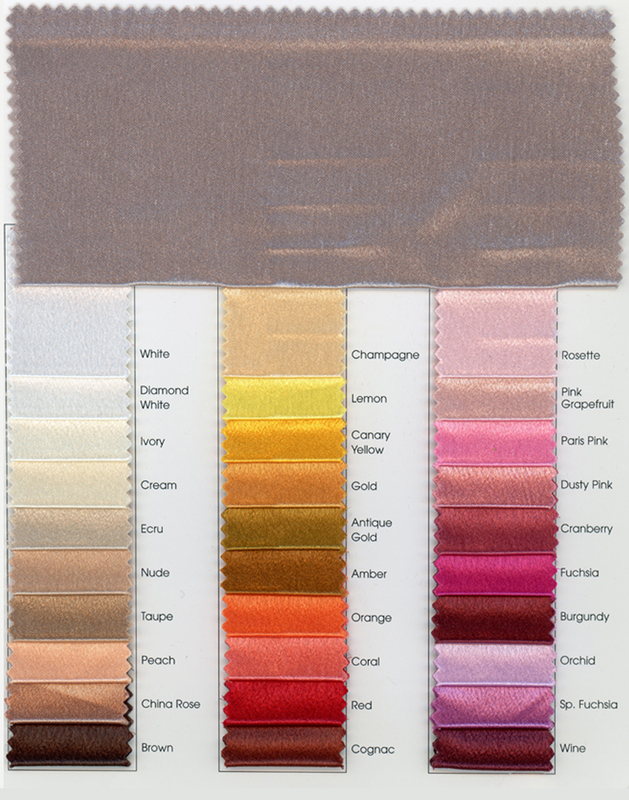 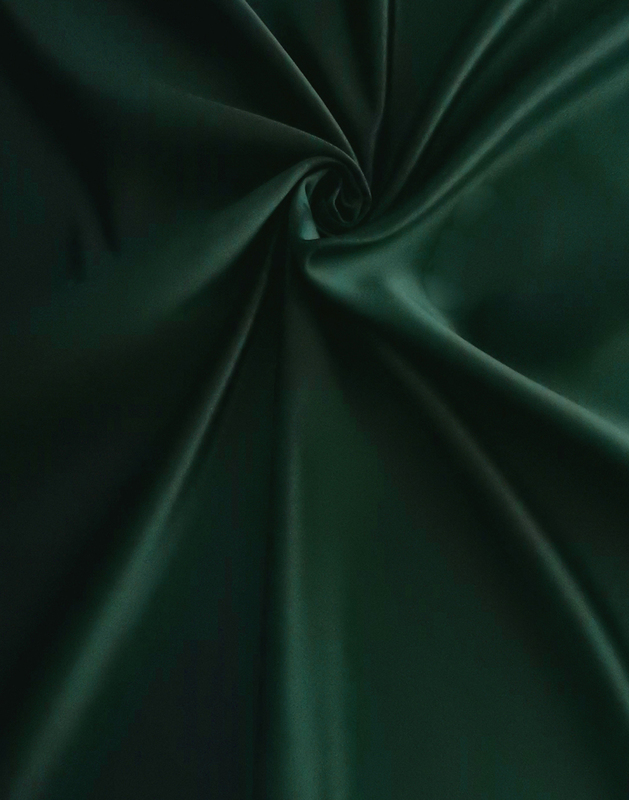 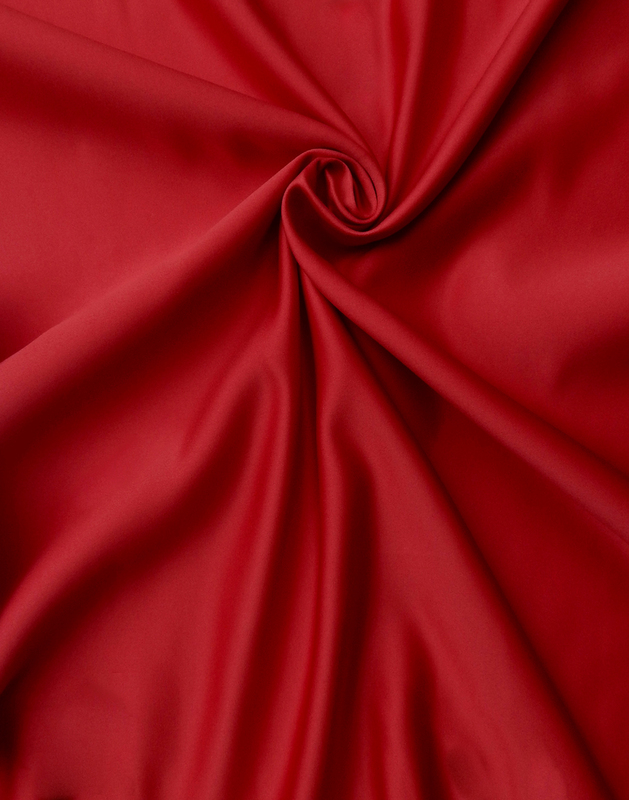 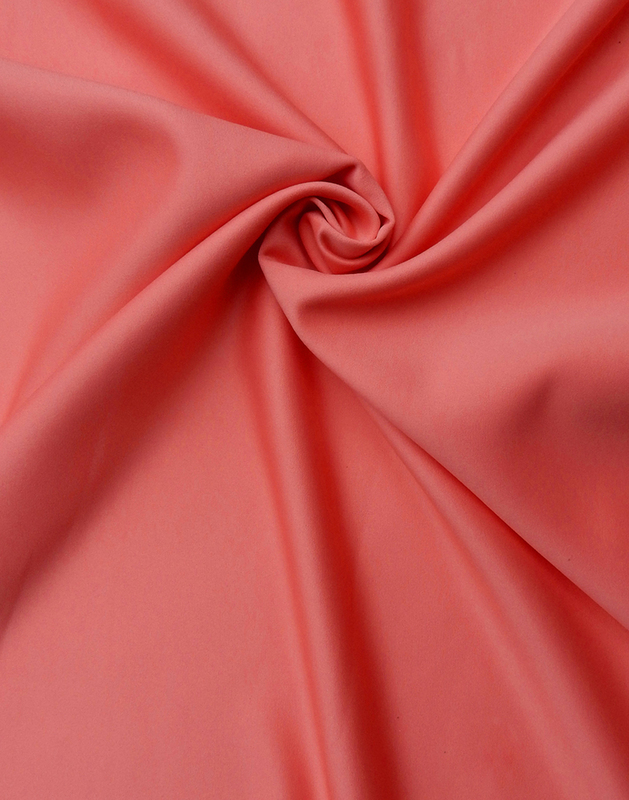 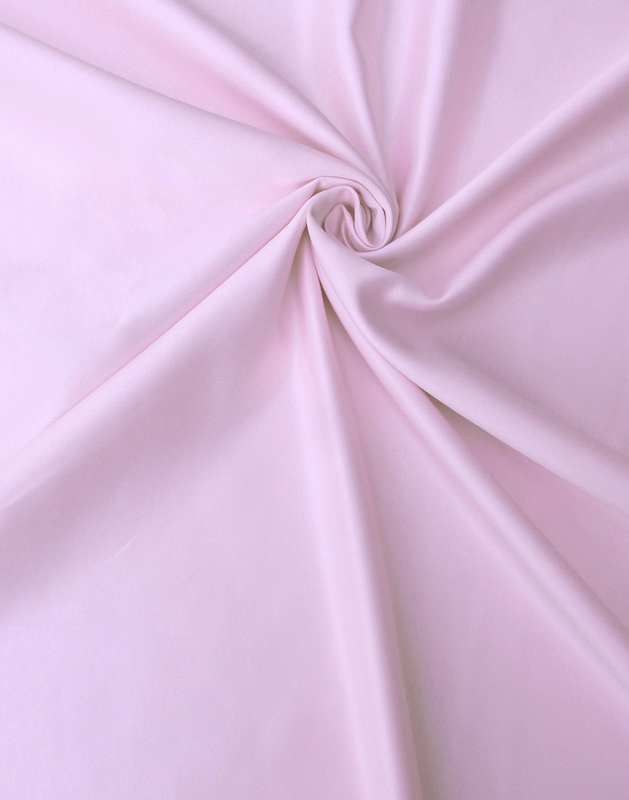 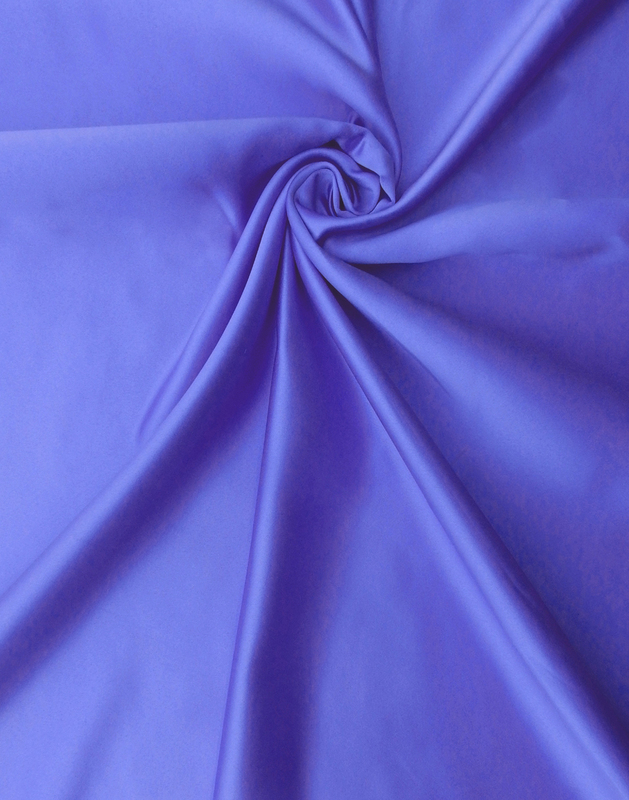 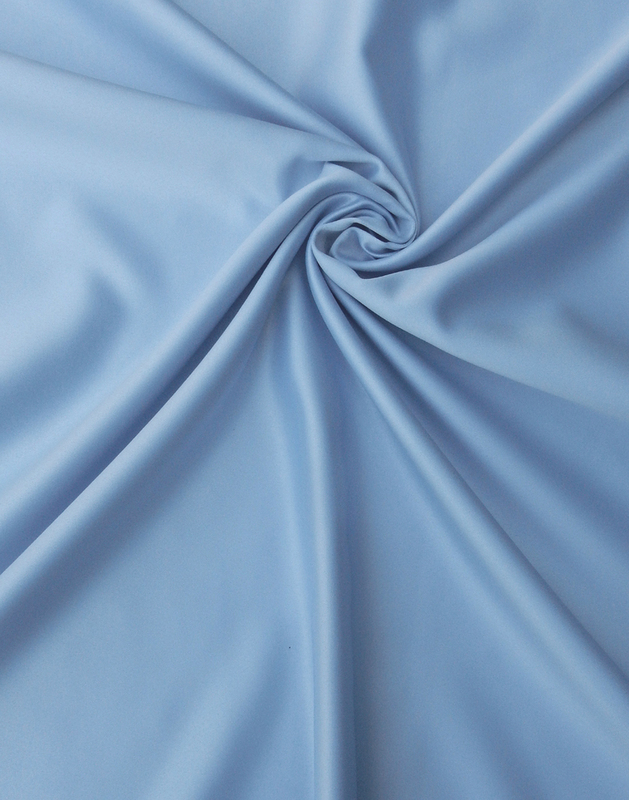 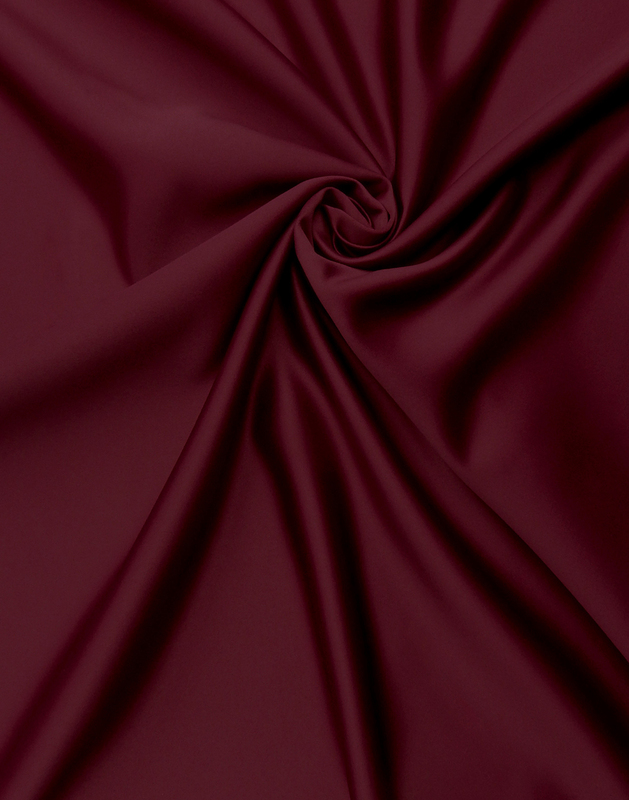 Satin originated in China during the Middle Ages and swiftly became the most dominant fabric in Europe. 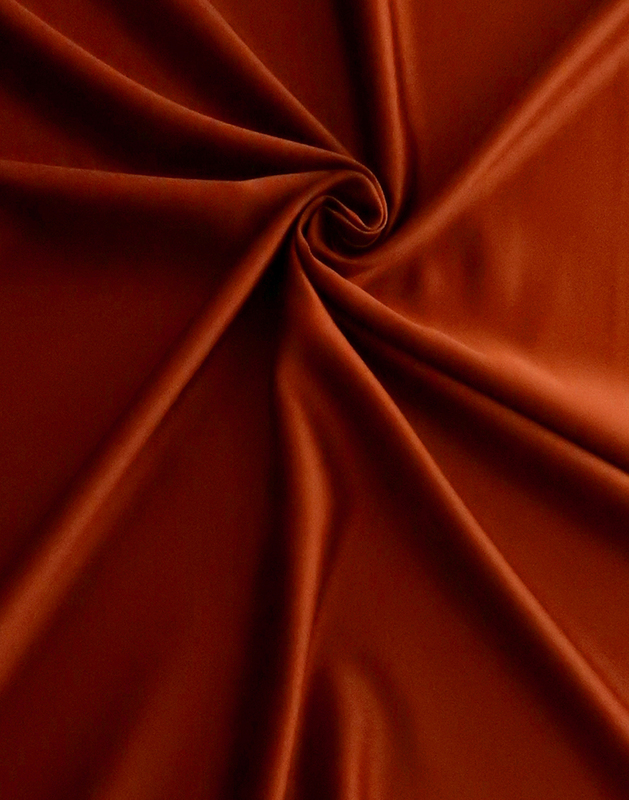 Made entirely from silk, this high luster cloth was very expensive and only worn by the upper class. 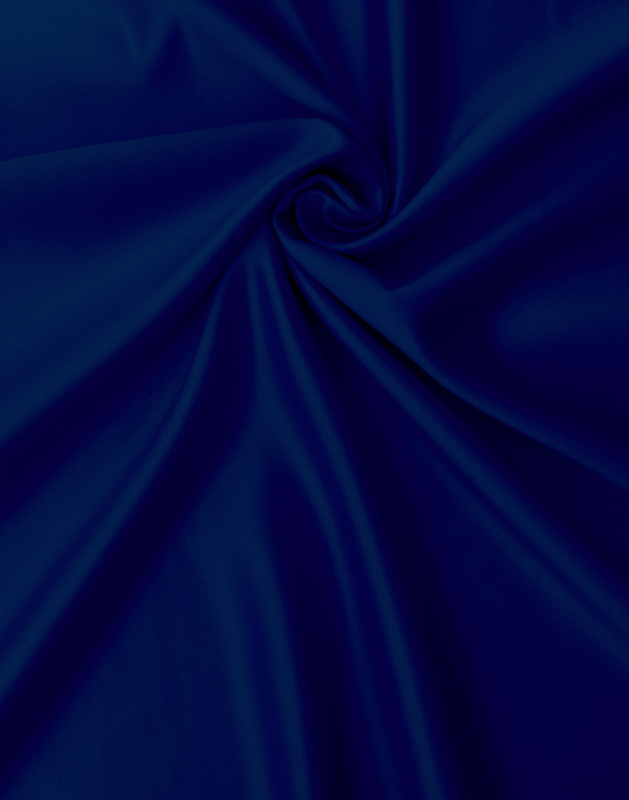 Today's versions are generally synthetic by composition and shiny on one side. 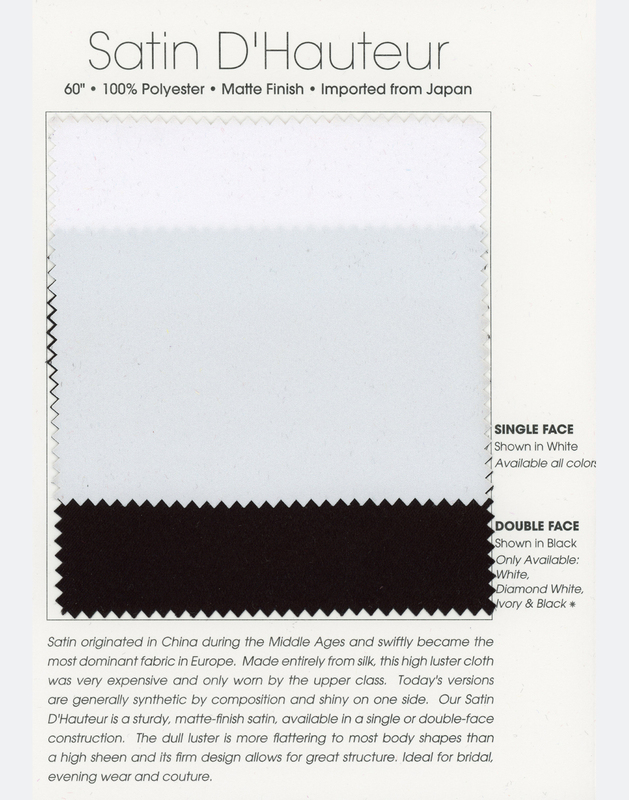 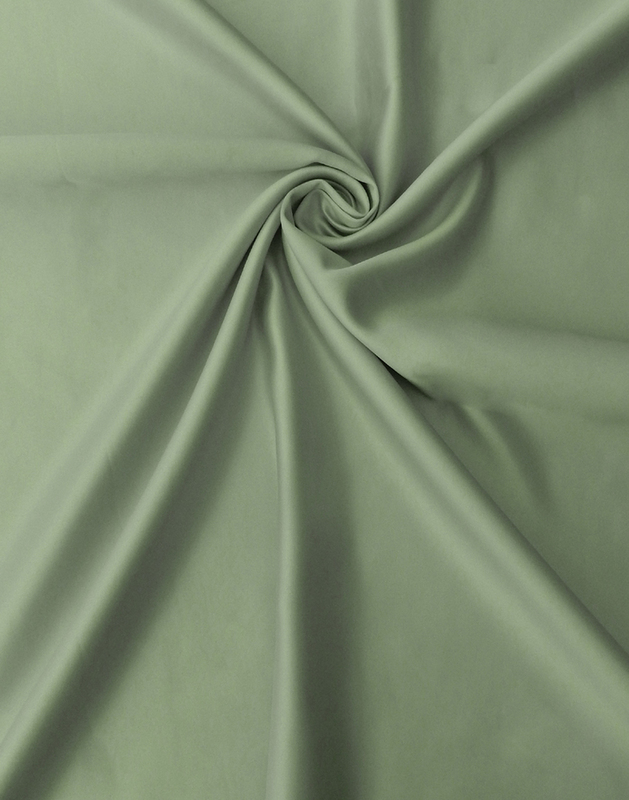 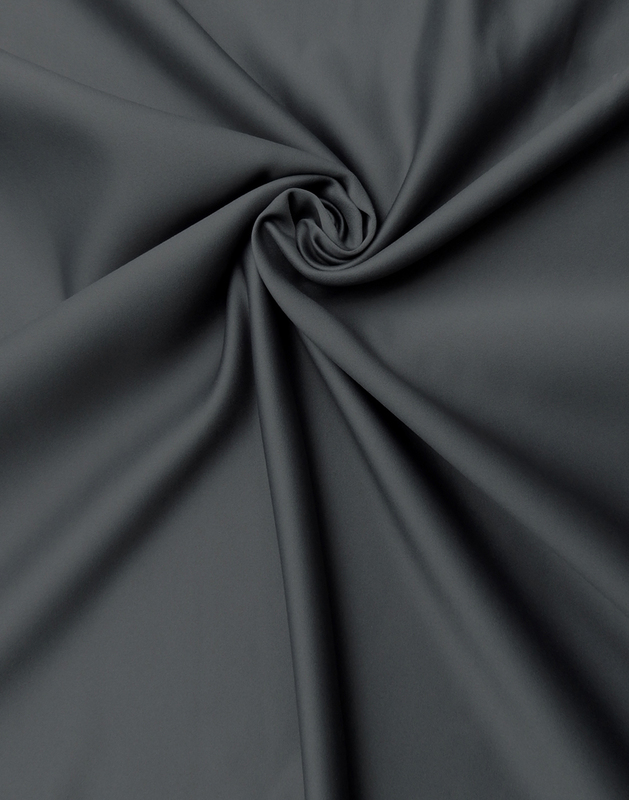 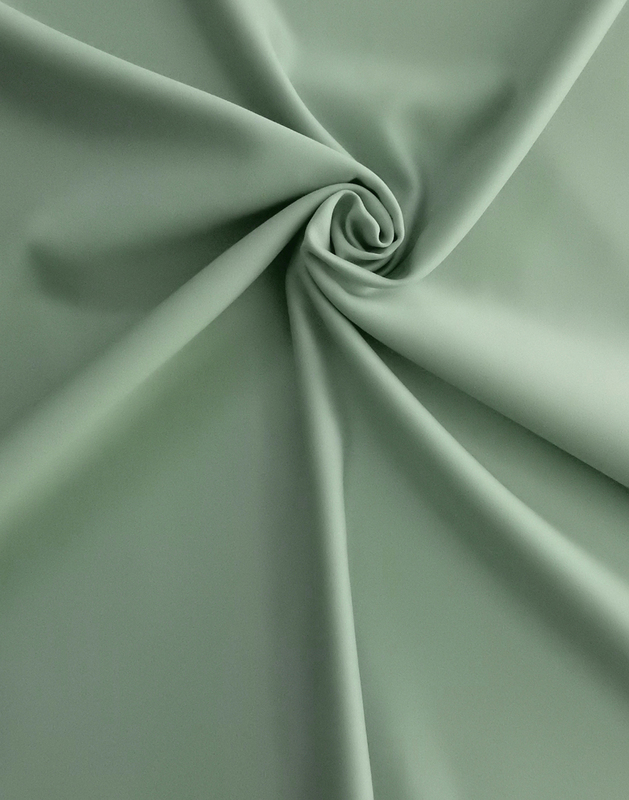 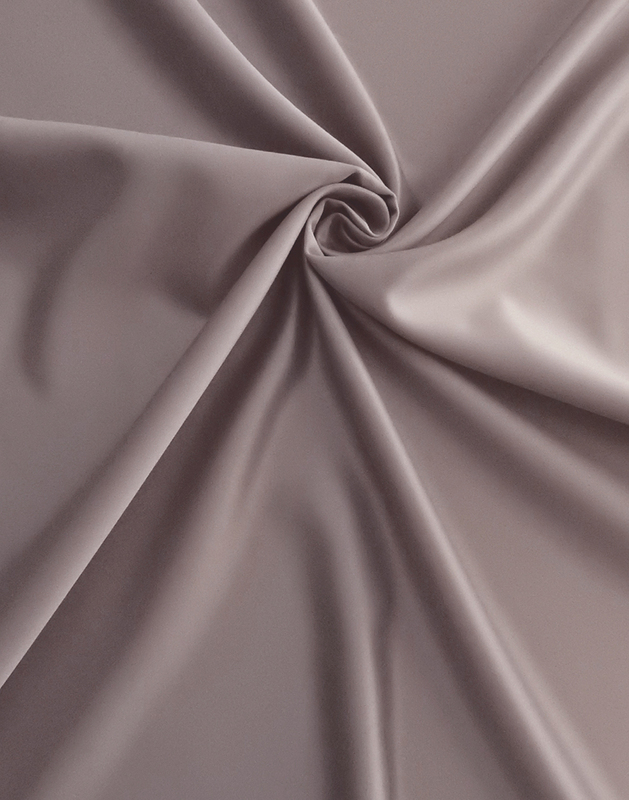 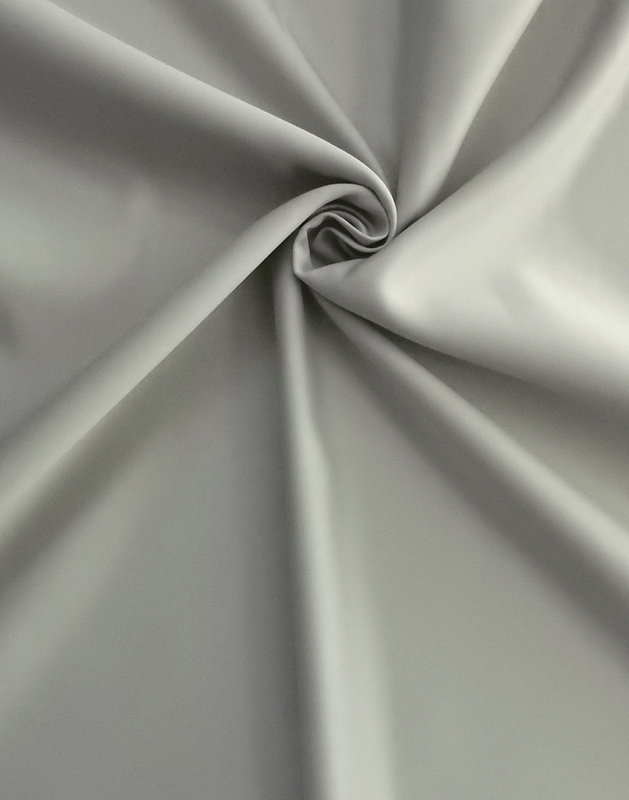 Our Satin D'Hauteur is a sturdy, matte-finish satin, available in a single or double-face construction. 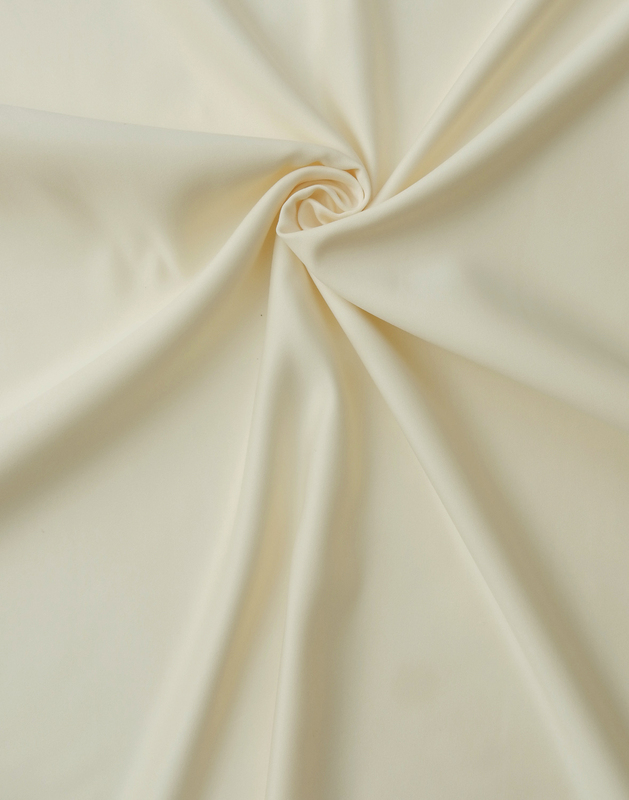 The dull luster is more flattering to most body shapes than a high sheen and its firm design allows for great structure. 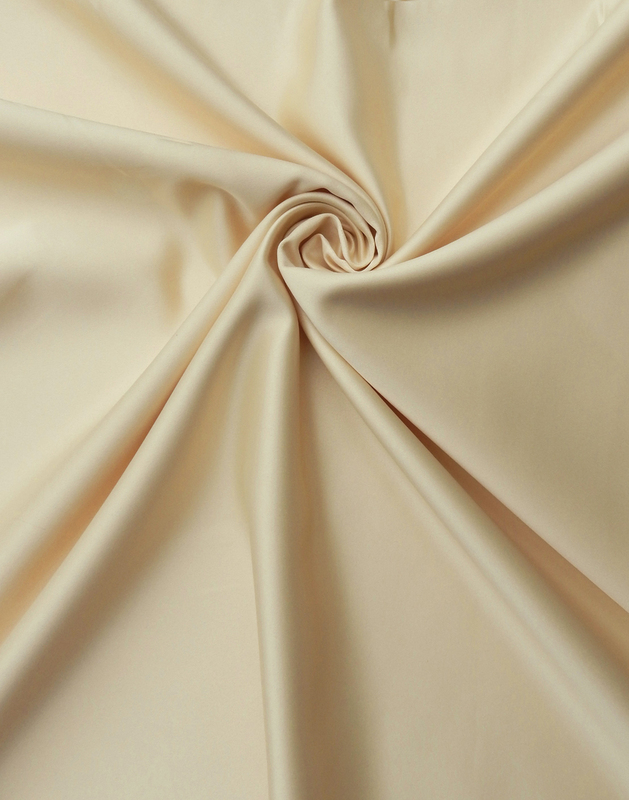 Ideal for bridal, evening wear and couture.